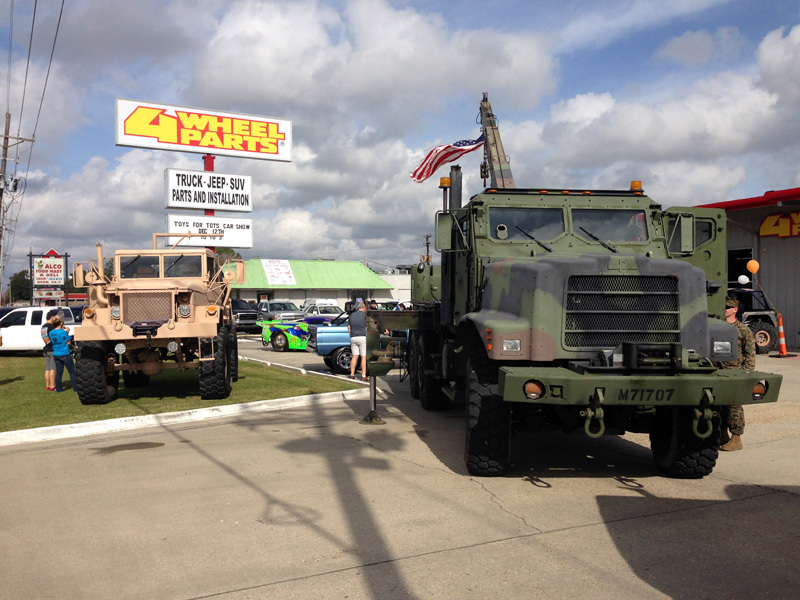 I attended the 1st Annual 4Wheel Parts Truck Show in Baton Rouge, LA to benefit Toys 4 Tots. 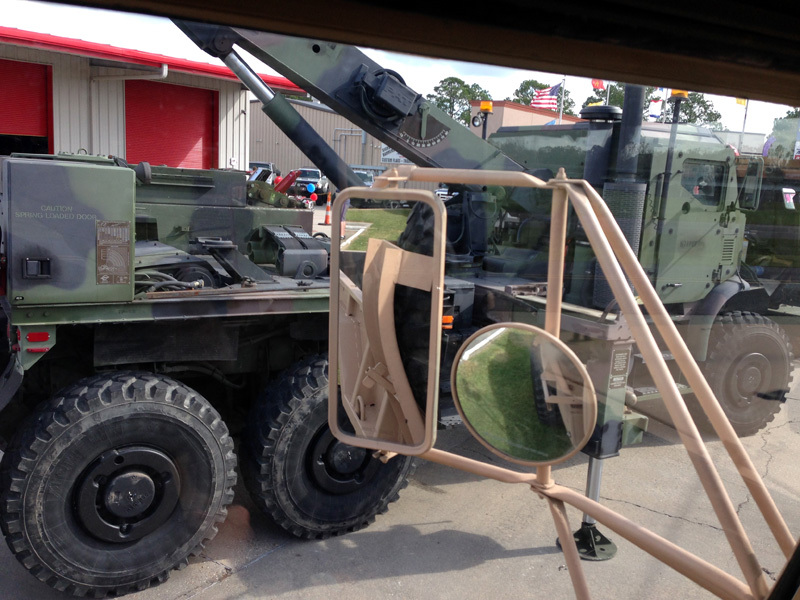 Little did I know I would be parking next to an armored wrecker from the Marines! 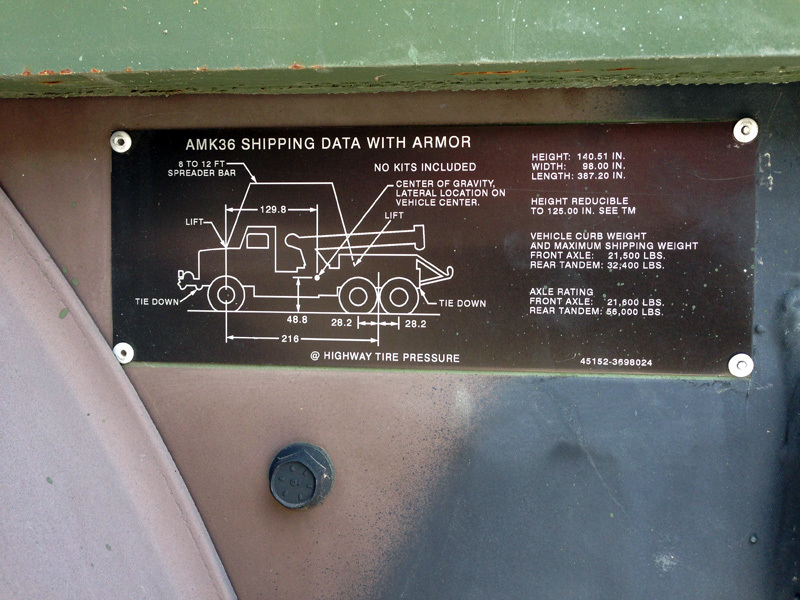 It's an AMK36, the "A" meaning armored. 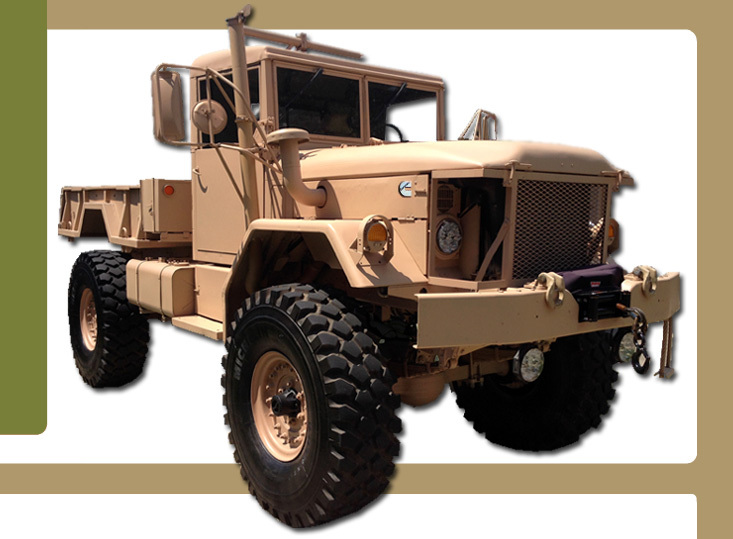 22,000 lb boom capacity at a 9 ft radius. Top speed is 65 mph. 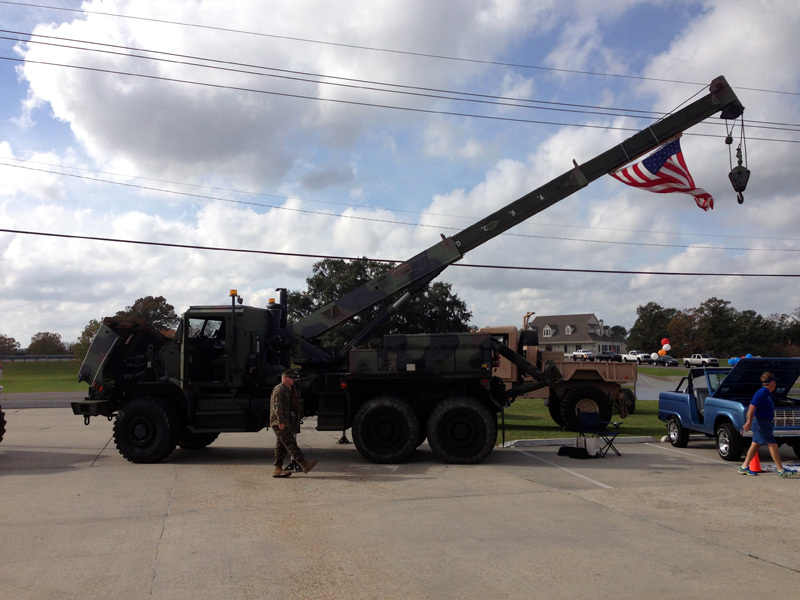 The marines were very knowledgeable on their wrecker. 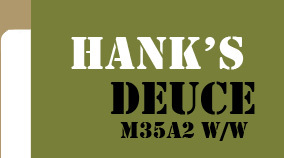 OOH-RAH!